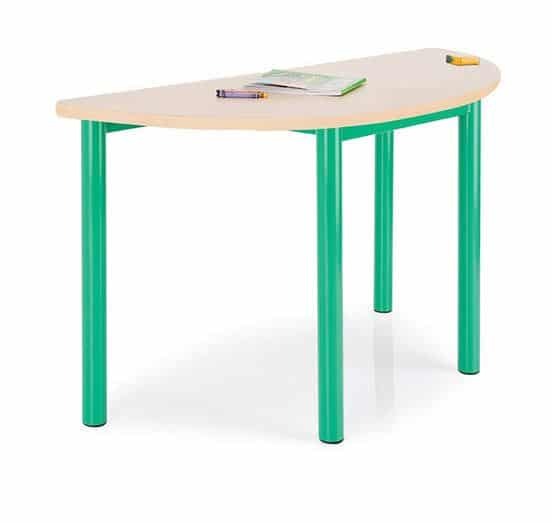 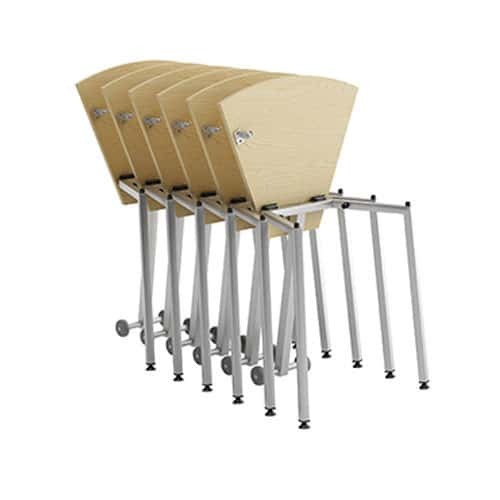 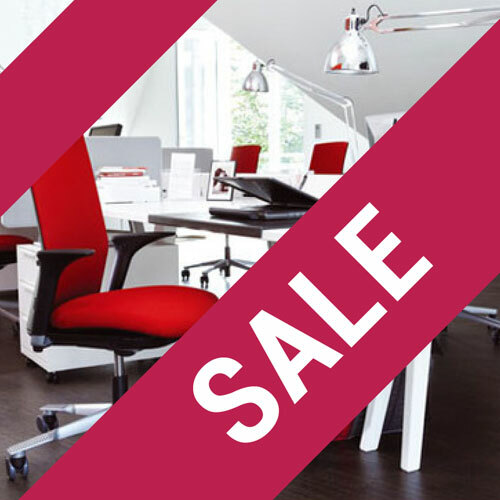 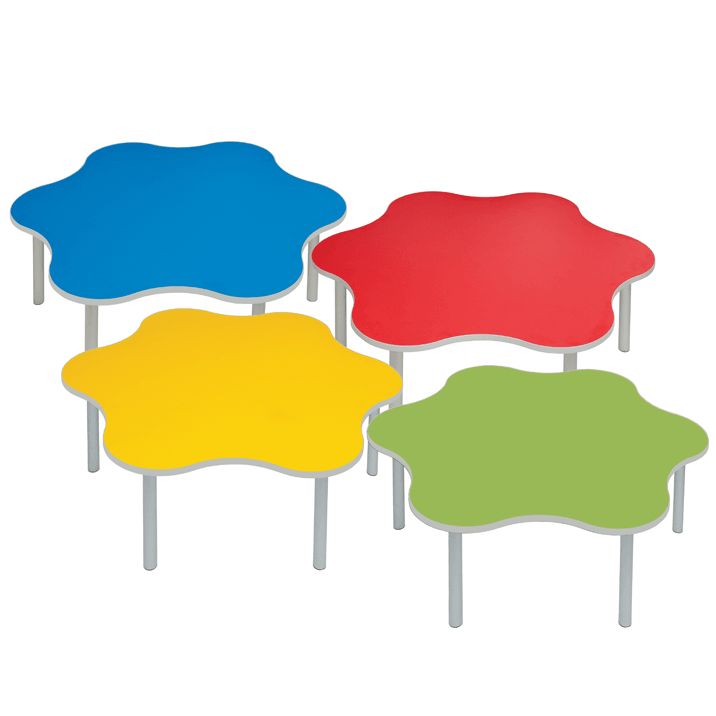 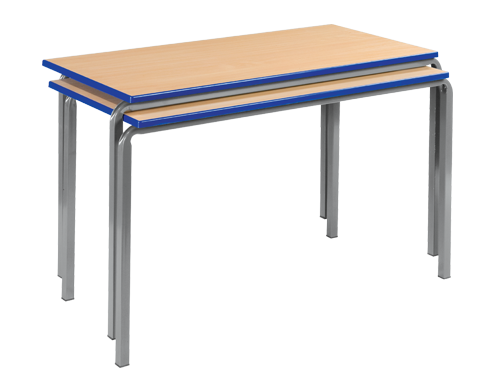 Wave Office have been helping schools and colleges throughout Surrey, Sussex and South London with their office and classroom furniture since the 90's. 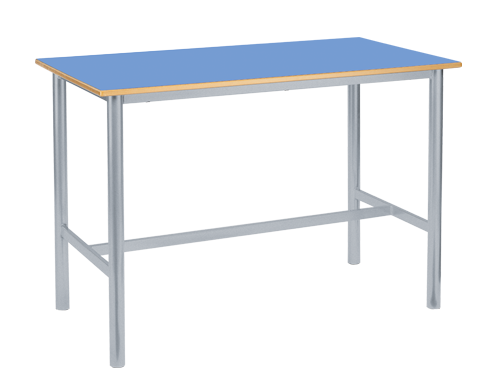 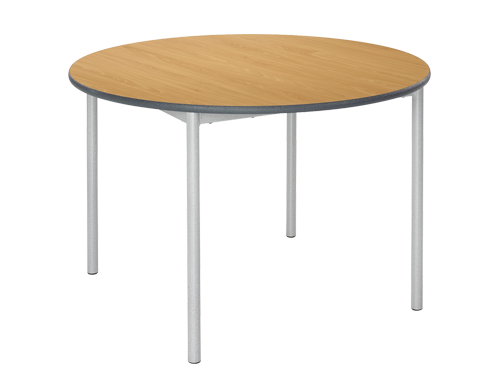 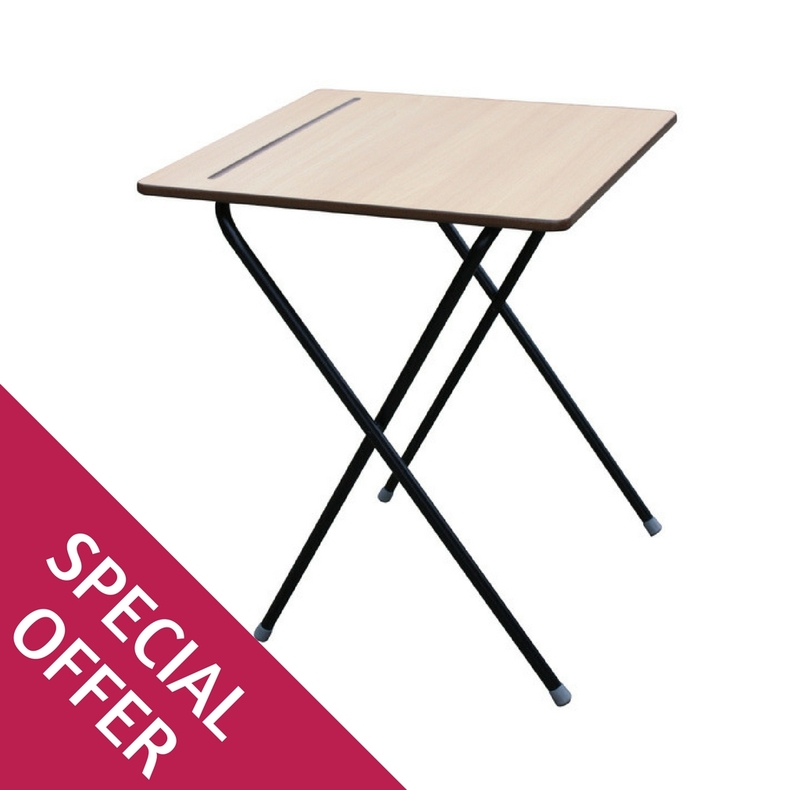 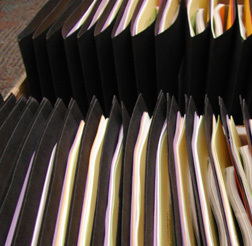 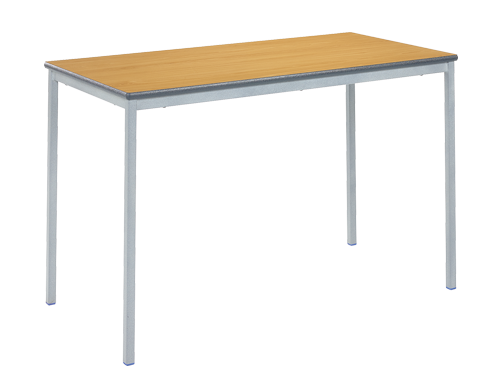 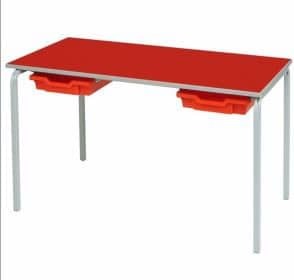 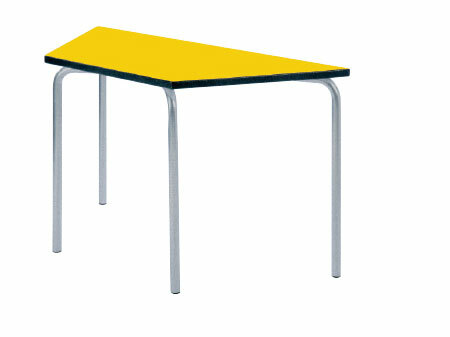 We plan the space and provide the products such as tray storage units, library furniture and tables for all ages and for all areas within the school. 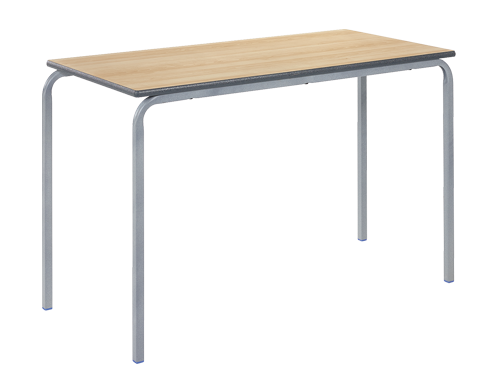 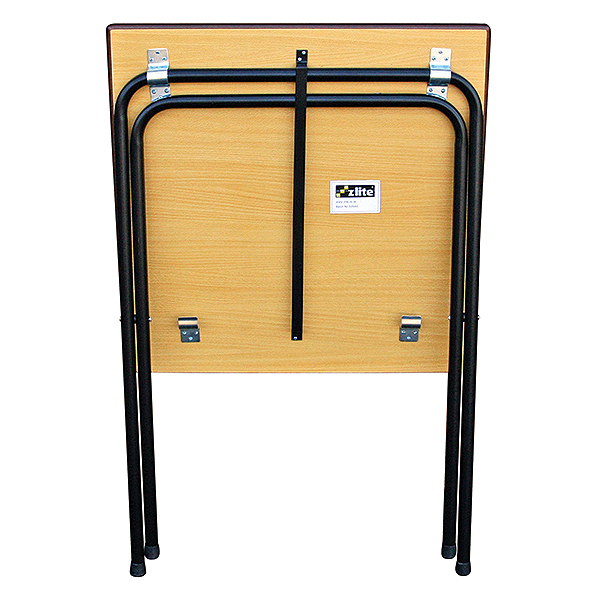 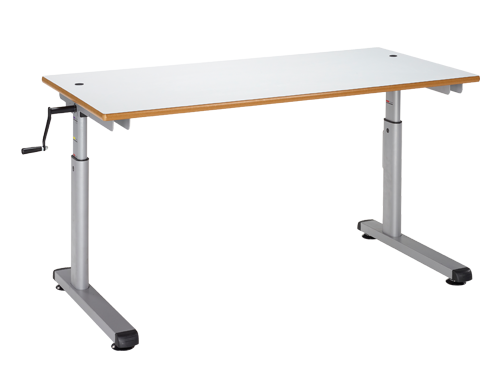 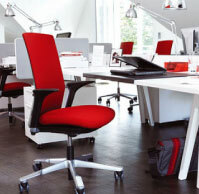 Wave office have constantly been adding new products to the range to be able to offer a comprehensive solution for all areas.